Santucci Orthodontics contest page. Have fun and win awesome prizes! 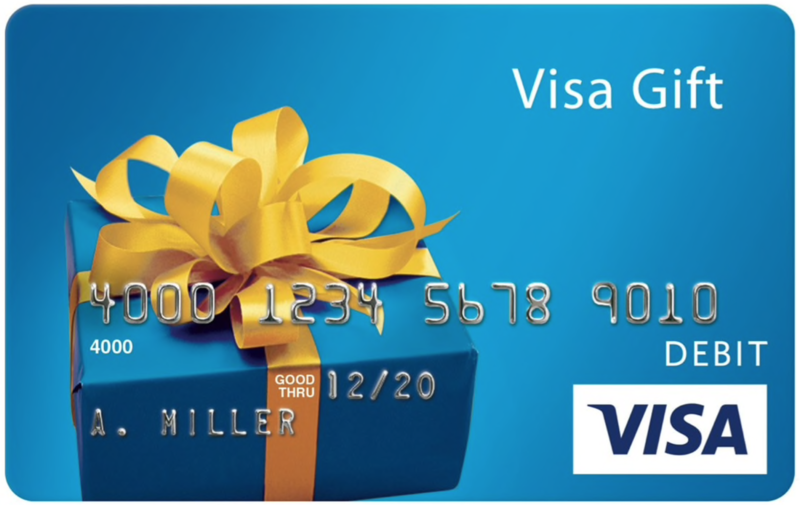 When you refer a friend, receive 50 heckles and when they start treatment receive a $100 Visa gift card!